The creation and enjoyment of food have been important to Shanesince he used to helped out on his grandfather’s farm, where he used to concoct extravagant salads with all sorts of vegetables he picked from the garden. He helped found the ASUW Student Food Cooperative at the University of Washington in Seattle, a campus group dedicated to improving sustainable food options for the campus community. In 2017, Shane received his MFA in Creative Writing from Emerson College and continues to compose personal essays and poetry about his explorations and experiences in the world of local food. He became involved in Slow Food Boston during his time at Emerson, and was elected chair shortly after graduation. Shane recently launched In Season Food Shop, a tiny grocery store and kitchen at Bow Market in Somerville dedicated to sharing local food with his neighbors in Union Square. Born into a 'slow cooking' Italian family, Marianne carries on the tradition of wonderful food shared around a table of family and friends. Her long association with Slow Food celebrates that tradition, as well as educates her about local food sources and global food issues. She hopes to continue to make a difference in our food system by championing the Slow Food values of "Good, Clean & Fair Food for All." 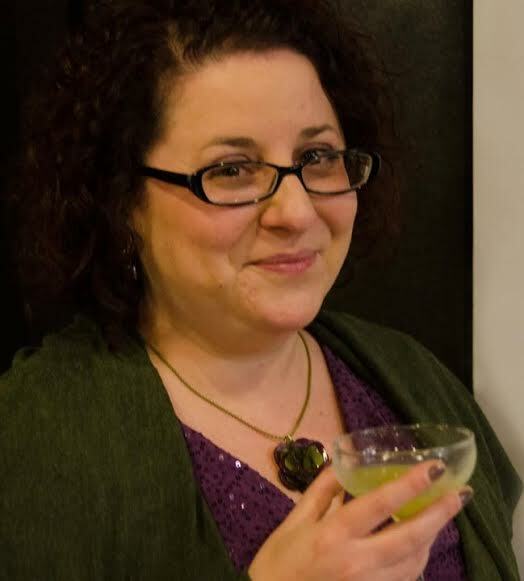 Jennifer Garrett is a freelance project manager and event producer focused on partnership development in the local food space. She specializes in engaging audiences with unique and thoughtful food related programming and educational events. Jenifer's clients have included the Nantucket Wine Festival, Massachusetts Cheese Guild, and Let’s Talk About Food among others. 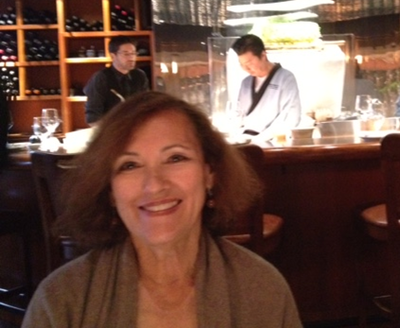 A former picky eater, her “deserted island foods” now include asparagus, Brussels sprouts, and any kind of red meat. Her hobbies include traveling, visiting art museums, and eating charcuterie. 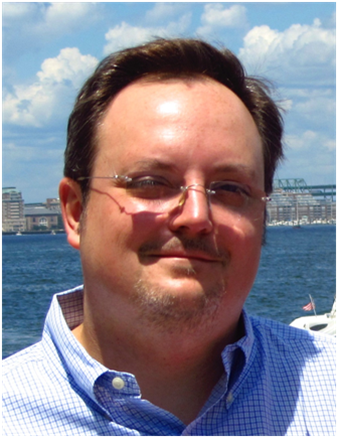 Chris grew up in Southern PA near Amish country with strong seasonal food traditions and a mother who took classes in everything from cake decorating to Japanese vegetable carving. As a “fun” class during his MBA studies he starting taking wine classes at BU. His interest in wine led to making wine himself, and eventually acting as vineyard manager and winemaker at a winery on Boston’s North Shore. 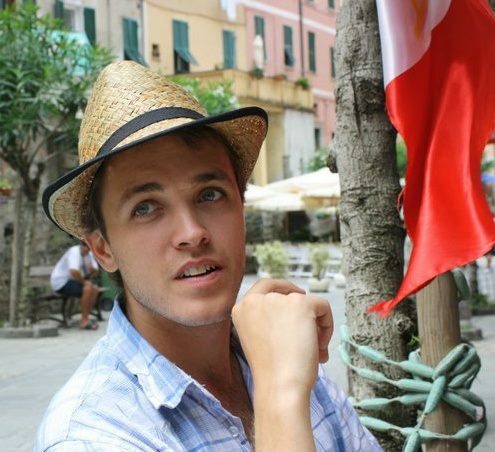 Chris hopes to share his interest in local food traditions and food produced with passion with the Slow Food Community. Jaime is a Registered Dietitian who is passionate about the local food scene and food advocacy. During trips to Italy, she learned much about eating seasonally, regionally and sustainably along with the tradition of gathering together to enjoy meals with family and friends. 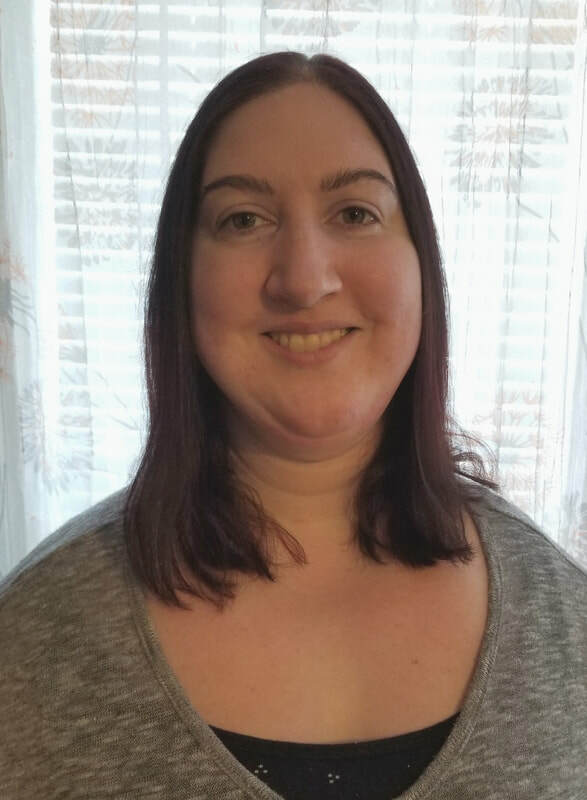 She enjoys weekend trips to the farmer’s market to pick up ingredients to bring home and get creative with in the kitchen and through this she has discovered many of the delicious local foods that the Boston area has to offer. Jaime is excited to be able share her knowledge of food and inspire others within the community to cook and appreciate all that New England food has to offer. Jeanne is interested in exploring the local agriculture, gastronomy, and diverse food cultures of Massachusetts and other parts of the world. 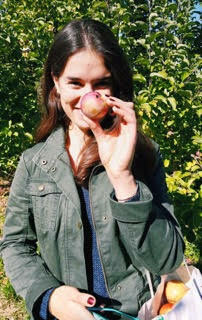 She discovered Slow Food Boston through the Tour de Farms bike tour in 2013 and was an active member of LexFarm. When she's not experimenting in the kitchen, she enjoys exploring the local dining scene and new food innovations during her travels. ​Hannah began her slow food journey as a child, traveling internationally and experiencing local foods and flavors. During high school in western ma, her family joined a farm share and she began to notice and be mindful about where her food was coming from. With a degree in Journalism and photo/video from Simmons College and a passion for food, she embarked on a trip to Israel, working as a food and wine photographer and writer for a culinary tour company where she was exposed to many unique producers and their stories. 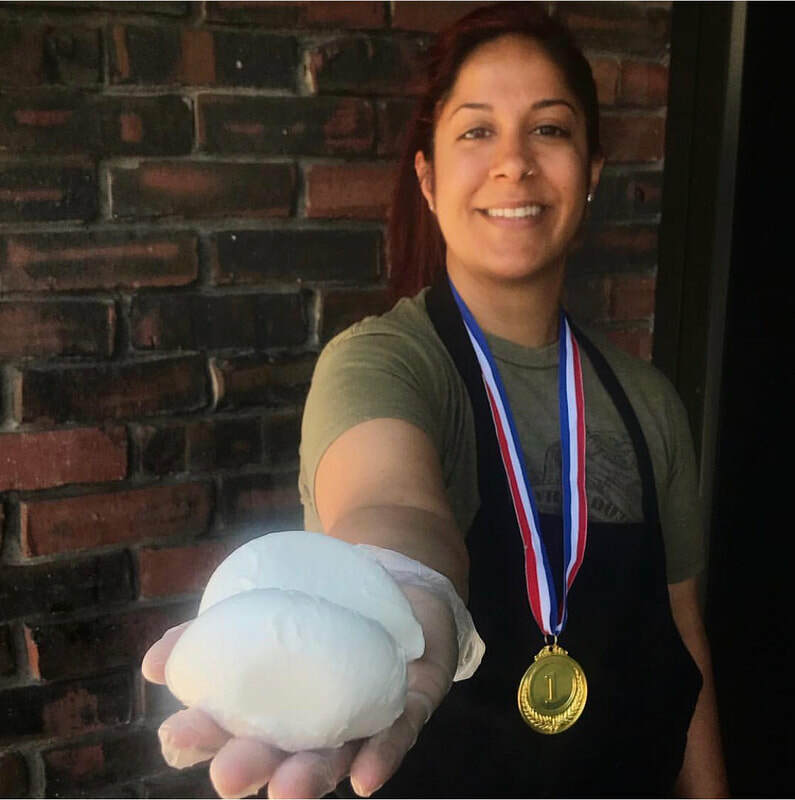 Since returning to the US, she has worked in the world of cheese as a distributor, with a Vermont cheesemaker at the Boston Public Market and is currently at Boston’s own Formaggio Kitchen as a cheesemonger and educator. Having worked in some of Boston’s most beloved restaurants, it’s no surprise Hannah is privy to the Boston Food scene and after winning a scholarship to the 2018 Slow Food Leadership Summit In Denver (where Hannah coincidentally started her cheese career in 2014), she reached out to Slow Foods Boston to become involved in her own city. Hannah’s future plans involve a masters degree in Food Creativity, Ecology and Education through the University of Gastronomic Sciences in Piedmont Italy-the birthplace of Slow Foods. Rachel’s favorite way of learning about other cultures is through food and the stories behind it. Her time in Italy revealed to her a cuisine defined by seasonal and regional flavors, and her desire to return to this simple philosophy have drawn her to Slow Food. When she’s not taking photos and writing about her latest creations in the kitchen, she’s crossing a restaurant off her ever-expanding list, rolling out homemade pasta, or watching the latest food documentary. Rachel’s experience working with chefs and other local organizations to combat food waste and promote sustainable food systems have revealed to her a bustling and passionate food world in Boston. She’s looking forward to being even further immersed in the unique regionality of New England cuisine and promoting food that is sustainable from farm to fork through involvement with her local Slow Food chapter. 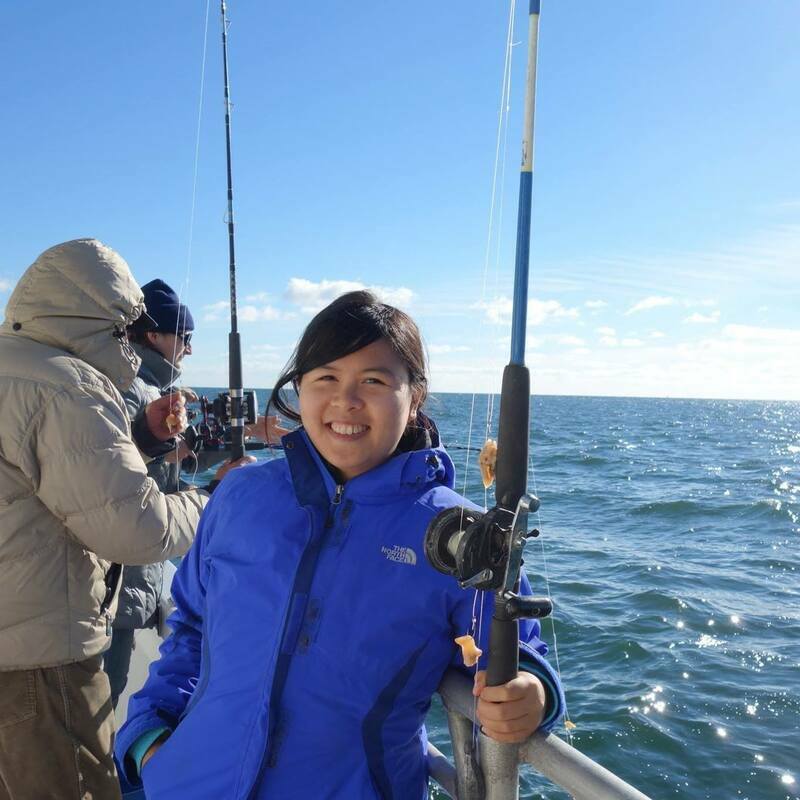 For Sophia, what began as an interest in cooking and using local ingredients, has developed into a passion for food and a need to educate herself in food-related issues on a global scale. Her curiosity has led her to farming, food advocacy and event-planning, and she is currently exploring the restaurant industry, as a server at Loyal Nine in East Cambridge. 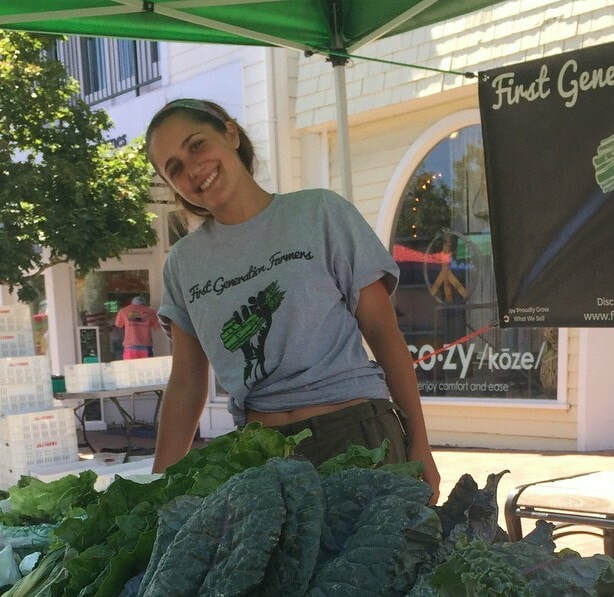 Sophia hopes to bring her unique perspective on local farming and food accessibility to Slow Food by creating a space for Bostonians to learn about and engage in all New England's food scene has to offer.